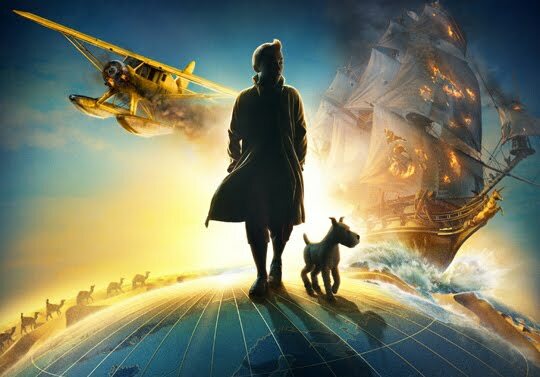 The first teaser trailer of Steven Spielberg and Peter Jackson's The Adventures of Tintin: The Secret of the Unicorn has finally arrived. As the Summer movie season (technically it ain't Summer yet) continue to sizzle with the smashing ticket sales for Fast Five and Thor, a legendary film-maker that contributed tremendously to the Summer movie craze unveiled his latest work: The Adventures of Tintin: The Secret of the Unicorn, slated to be released on December 23rd, has finally released its first teaser trailer, along with a couple of posters. 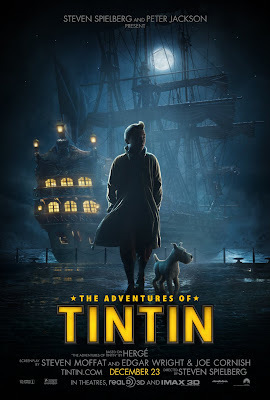 We have earlier covered on the release of several stills as well as the exclusive cover on last November's Empire magazine that featured Tintin and his trusty companion, Snowy. Since then, we have seen the shutting down of director Robert Zemeckis' studio ImageMovers Digital following the disastrous box-office returns of Mars Needs Moms in March. 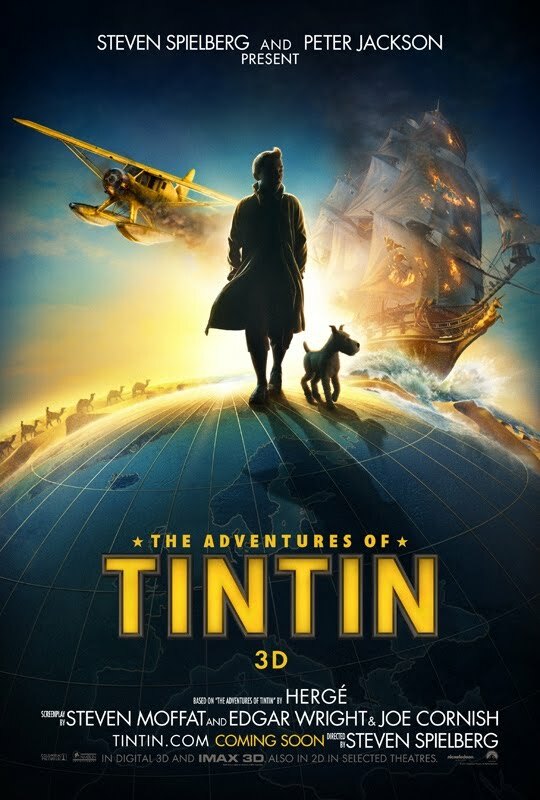 With the factors behind the massive box-office bomb being generally contributed to the fully animated motion-capture style crossing the purported "uncanny valley" threshold, one had to wonder how well Tintin, a household character made in Belgium and renowned across Europe but relatively unknown in the American market, can entice the US audiences. Perhaps, with a well-edited teaser trailer? Hit the jump to check out the trailer. Here are two of the posters for the film that have been recently released.